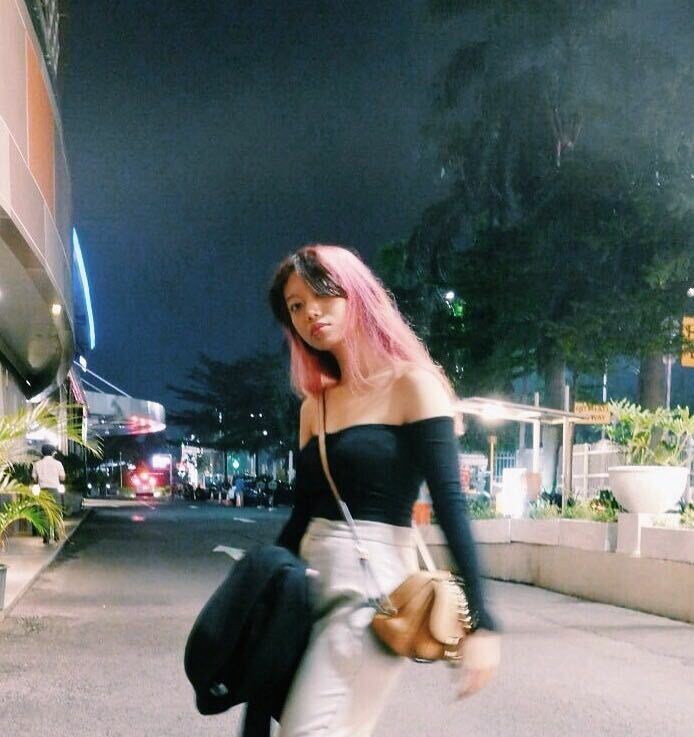 I like me better when I'm traveling. This middle of March I decided to go back to Bali to explore more of it. 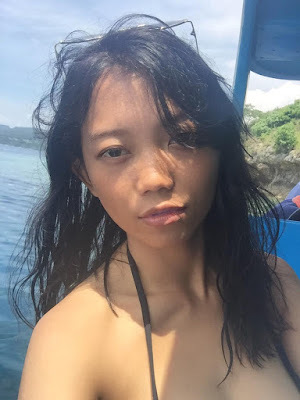 Not like the previous trip, this time I got a chance to stay in South and North Bali and get in touch more deeply with the beautiful nature they could offer, excited! So I have 5 days in total and these are what I did to enjoy it. 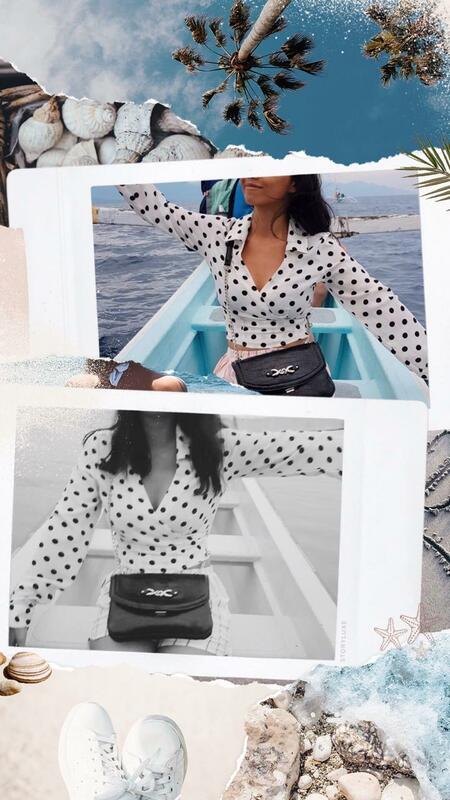 Are you a beach lover? If yes then you should pay a visit to Uluwatu. Uluwatu located in South Bali and they have so many cool beaches with dramatic cliffs you could visit such as Padang Padang Beach (Thomas), Suluban Beach (Bluepoint), Bingin Beach, Nyang Nyang Beach and Green Bowl Beach. In one day you could visit like 2 beaches at least since they are close to each other. It takes around 45 minutes - 1 hour from Ngurah Rai Airport with car in case no traffic jam. 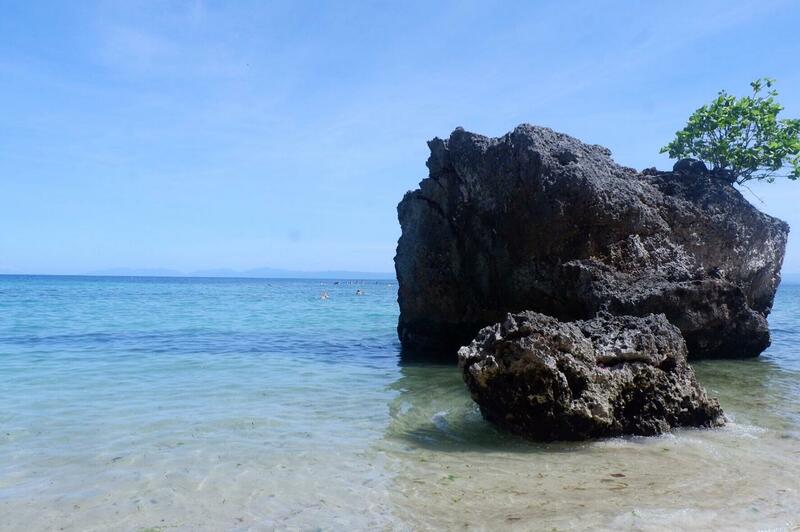 Nyang Nyang Beach might be hidden gem with rough path but it is definitely worth it, less tourists and majestic view. For another beach like Padang Padang is already quite crowded with tourists and a bit of rubbish sometime, but no worries because we could help to clean it (many people do and you should too) plus the good vibes is still there. Craving a great place to eat and chill? 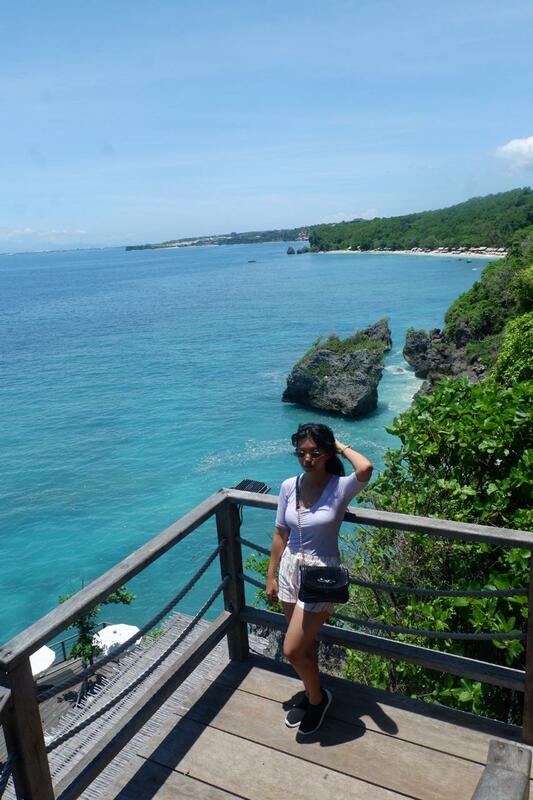 Do not forget to visit the cliff houses in Uluwatu. OMNIA and Ulu Cliffhouse might be your go to go. The view are so beautiful and good service too. 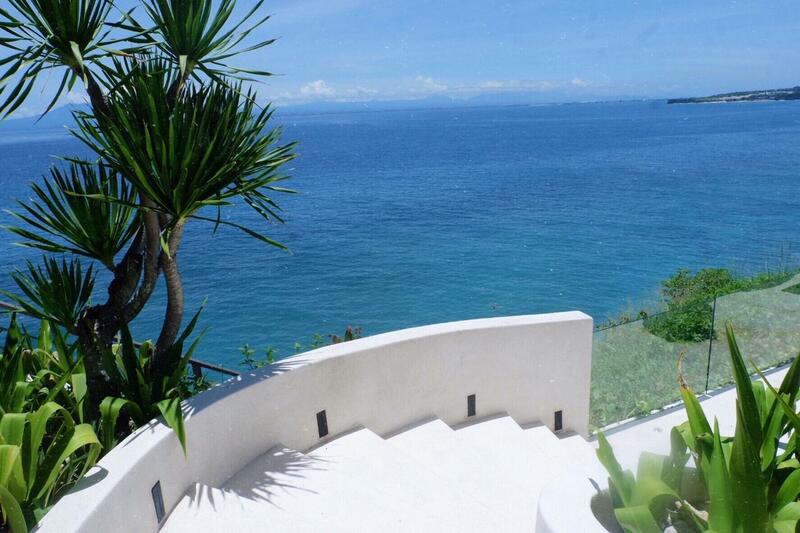 OMNIA offer the infinity pool while Ulu Cliffhouse offer you to walk down the cliff to see the beach closer. 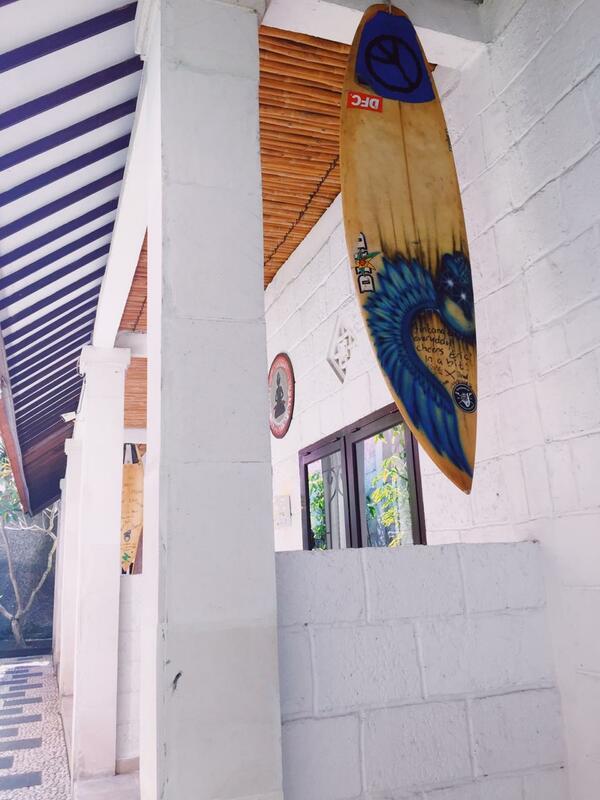 Surfing is on your list? Then Canggu is a must! Around 30 minutes from Uluwatu, this semi-rural beachtown are well known for their beach waves that is perfectly fit for surfing. 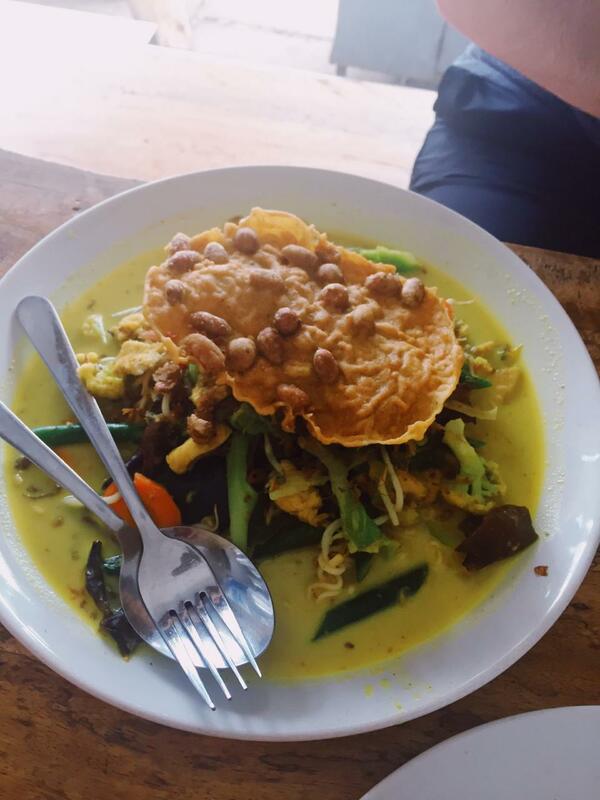 Not only that, Canggu also has many organic food places with good price yum! The road is pretty small here so it is better to rent a motorbike. 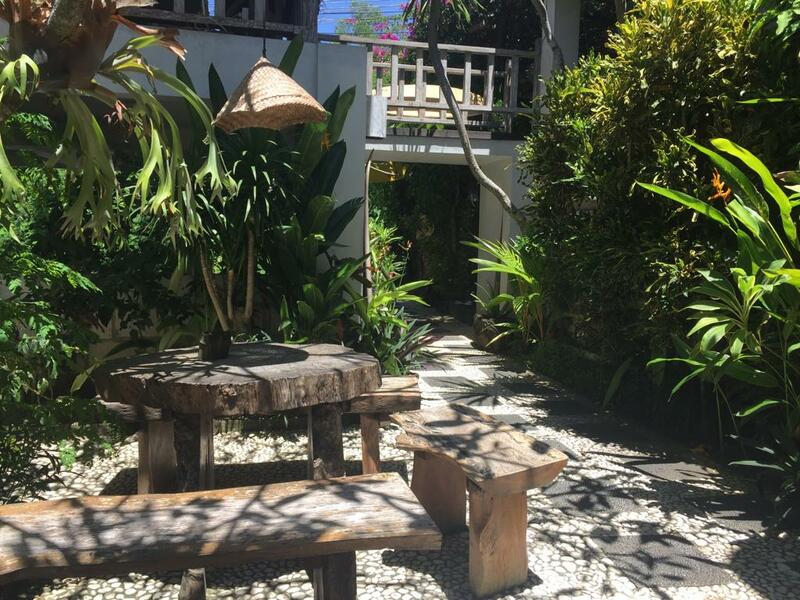 Located close to Seminyak, you will meet many tourist for sure - however it will not be so crowded. Before you read further, I will not recommend you to do what I did to go there but here is what happened. 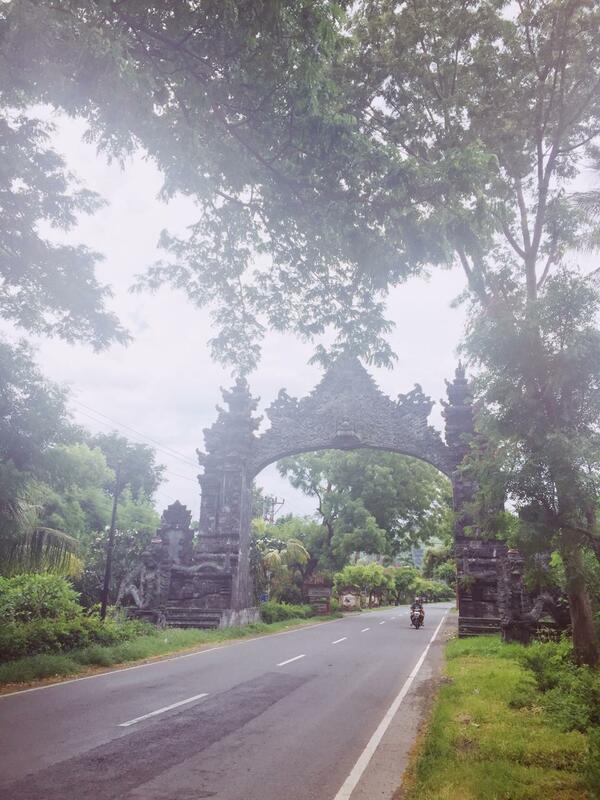 Ok, North Bali is very far - it takes around 4 - 6 hours from the airport with car. You will have to across the mountains to be arrived. Drivers usually advice to go there at day but we were insist to go there at midnight. It was thrilling.. Most path doesn't have street light and the road curve are pretty insane. Once you slipped that is probably the end. The most common options are through Munduk or Gilimanuk. Munduk is so beautiful at day but pretty dangerous and quiet at night. If you are from Banyuwangi, Java you could use ship to Gilimanuk for efficiency. However Gilimanuk is too crowded. If from Bali, most people get through Munduk and that is what we chose. Pemuteran, the lovely reefs is our main destination for this trip. Well known for scuba diving and snorkeling, you need at least 3 days to get the open water diving license. For beginners, make sure the diving guide has PADI certificate for safety. 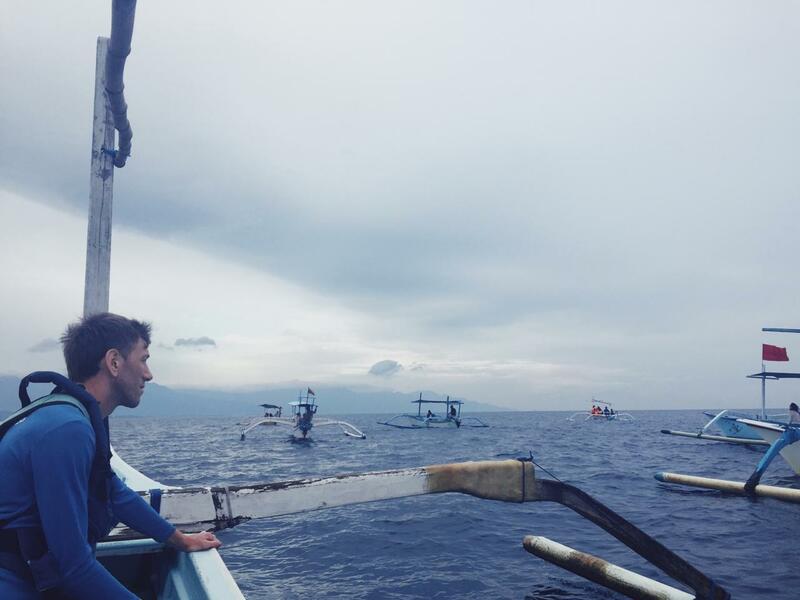 This time we use Bali Diving Academy . At the first day they will teach you the guidance about how to use diving equipments properly and the communication symbol they use underwater. The practice will be in the pool, once you master it they will let you do open water in the beach. Only takes half day for the pool and guidance lessons, after that you could loosen up all the tense you have for awhile in Pemuteran Beach. The water is so clear and calm. Not many people, they says Pemuteran is good for honeymoon too haha well, no comment for that. Oh don't forget to visit their award winning Biorocks Project! 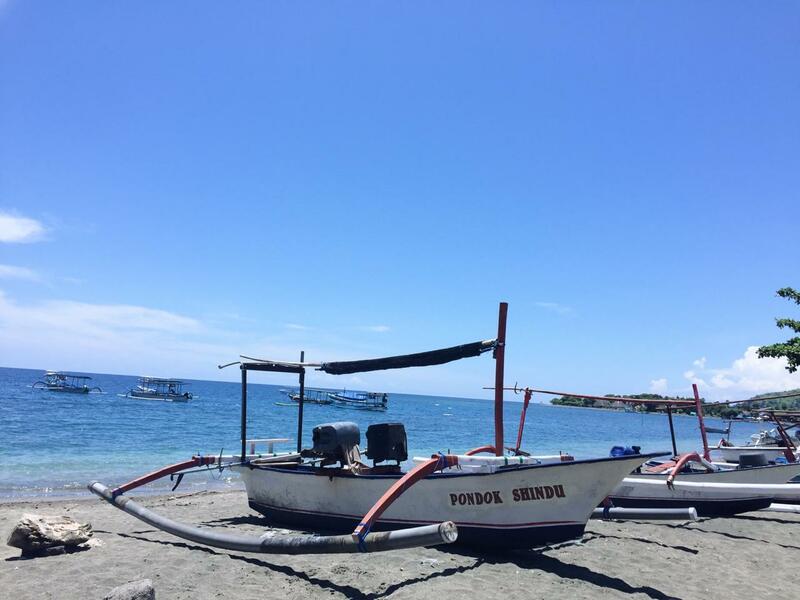 Forty-five minutes boat from Pemuteran Beach, most of the scuba diving and snorkeling academy will recommend you to explore Menjangan Island on the second and third day. You will be asks to be ready around 8 AM since the boat will operate on 9 AM. The duration mostly from 9 AM - 2 PM with two spots to be explore for 45 minutes - 1 hour each. 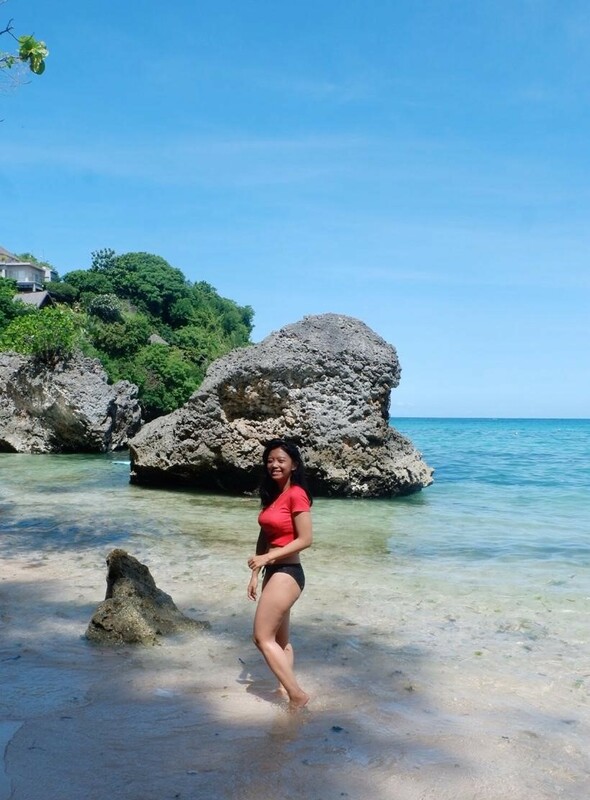 Really love my experience here, the landscapes are amazing, with pristine water, Menjangan Island offer beautiful corals garden, eel garden, adorable sandy slopes, bat caves, and almost anything you could ask for. You could see Clownfish aka Nemo, Moorish Idol, Yellow Tang and other swims among the beautiful walls inside. Truly fun, I didn't realize I got a huge sunburn after. Oh and sadly no picture of us snorkeling and diving to share since we forgot to take it, next time we will! 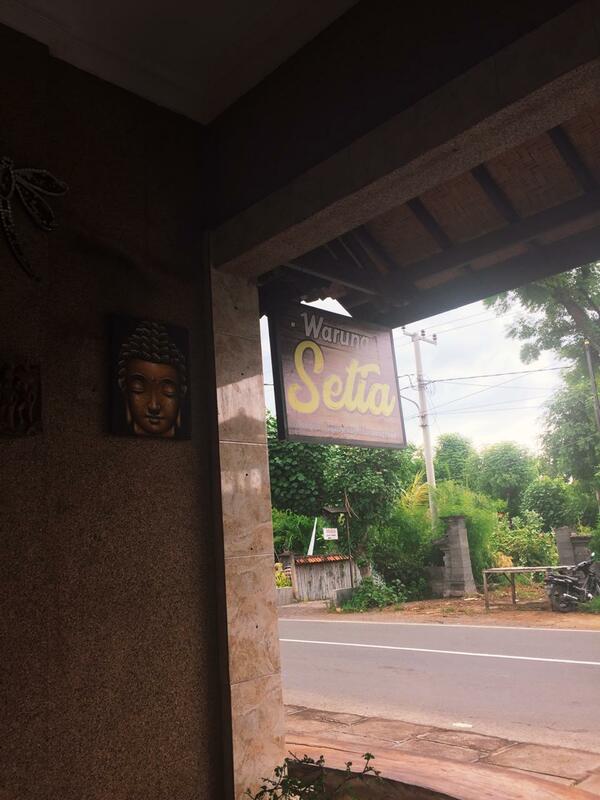 Warung Setia Pemuteran, my favorite go to go local street food near the hotel. Happy with their service, taste and portion! They serve local - western food. The price is very affordable, so you could save your money for other things. 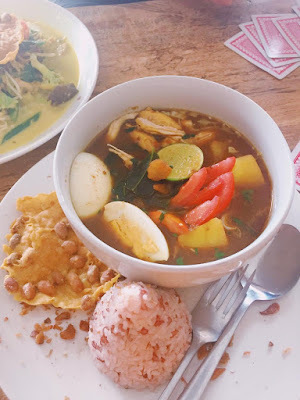 Most of restaurant or warung there usually provide pick up service so you still could reach them since there is no public transportation around. The owner have many cute puppies you could play with and some table has playing card on it! 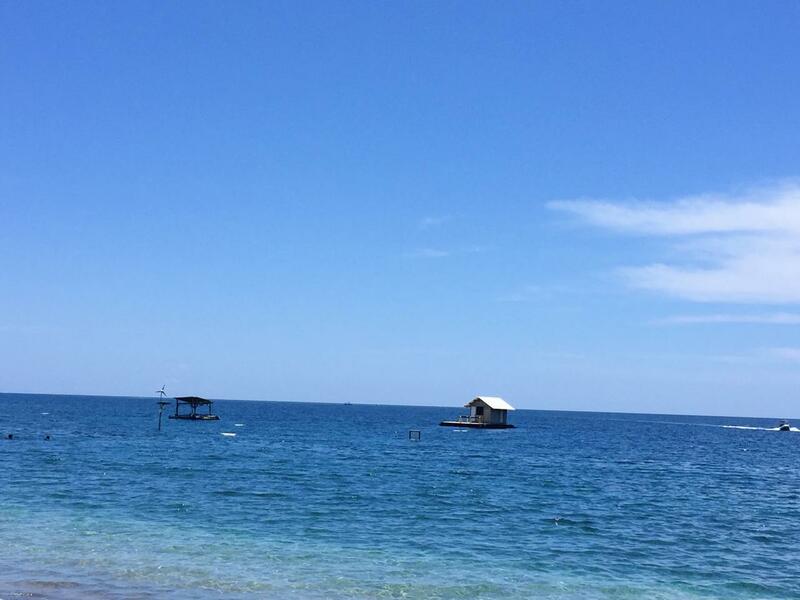 Lovina Beach, 1 hour car ride from Pemuteran is the place where you could meet the dolphins. This is an early morning activity. They will ask you to be ready at 5 AM from hotel then the boat will take you at 6 AM. Many hotels provide this activity, so you don't have to worry about which travel agent you should contact for it. 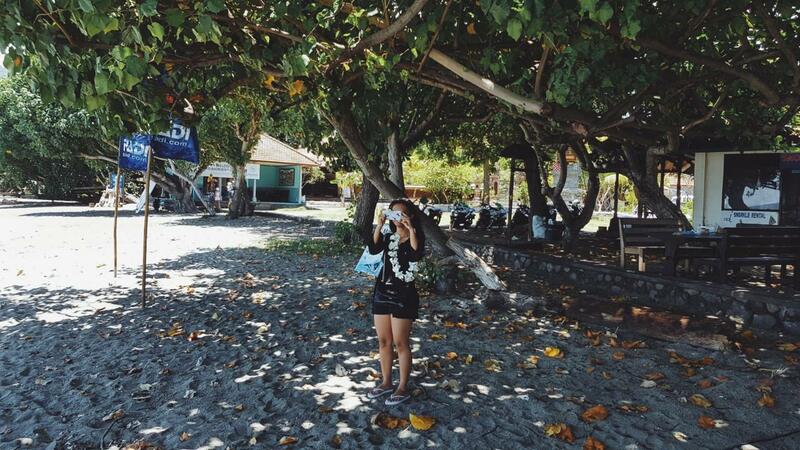 Lovina Beach is not for swimming, the water is not made for that. However, there are many fishes around and you would notice the locals stand around 100 meter away the seashore to feed them or sometime fishing. Oh about the dolphins, it was a really fun experience! No guarantee everyone will see it but I was lucky enough to caught them swim near me 3 times! It feels like a race haha because you are not alone and there are many boats go after the dolphins at the same time. So interesting! The panoramic view is incredible. 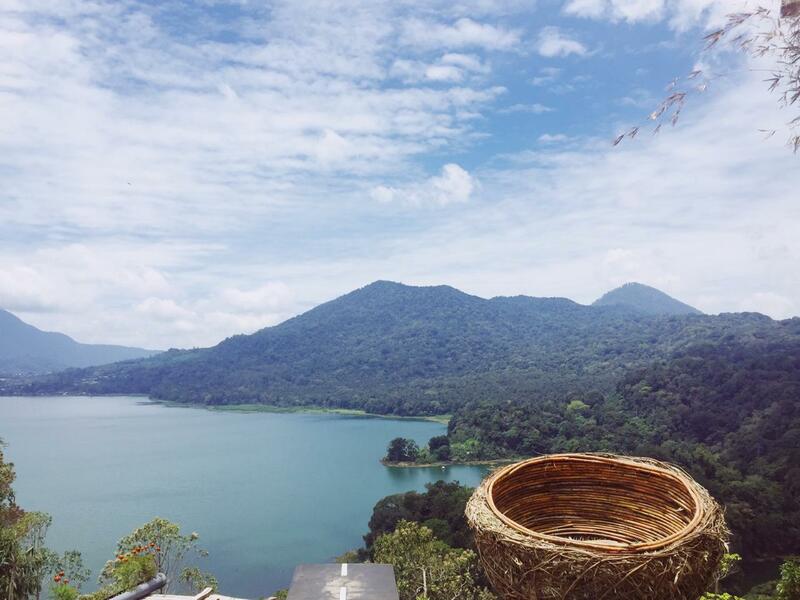 Another new world to explore, Twin Lake Bali is a combination between Buyan and Tambling Lake. 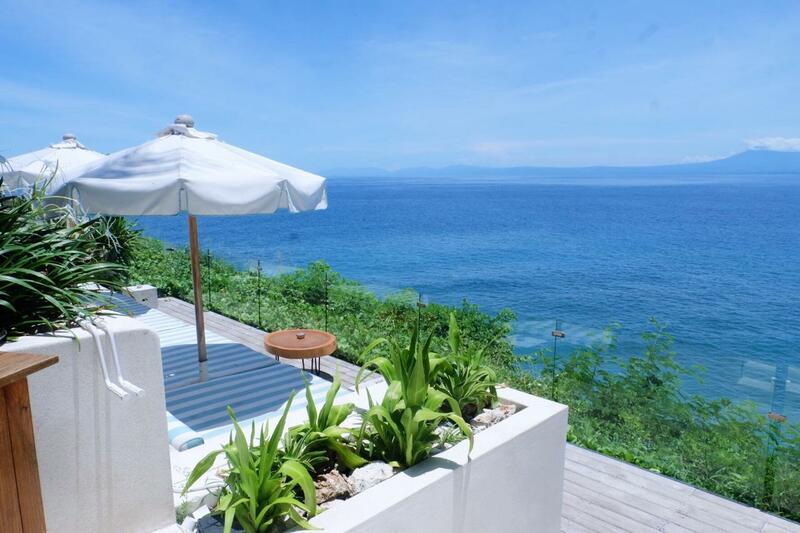 It is located in Sukasada Village, Buleleng Regency, with 1 hour - two hours car ride from Pemuteran. If you would like to experience a wild rain forest or camping and see the finest flora and fauna observation then this one is for you. How I wish I could spend some more days here. The view and environment is just so peaceful and breathtaking! Trekking activity is available, but if you don't have energy to do that you could breathe deeply and see the view from the top of the hill called Asah Gobleg. 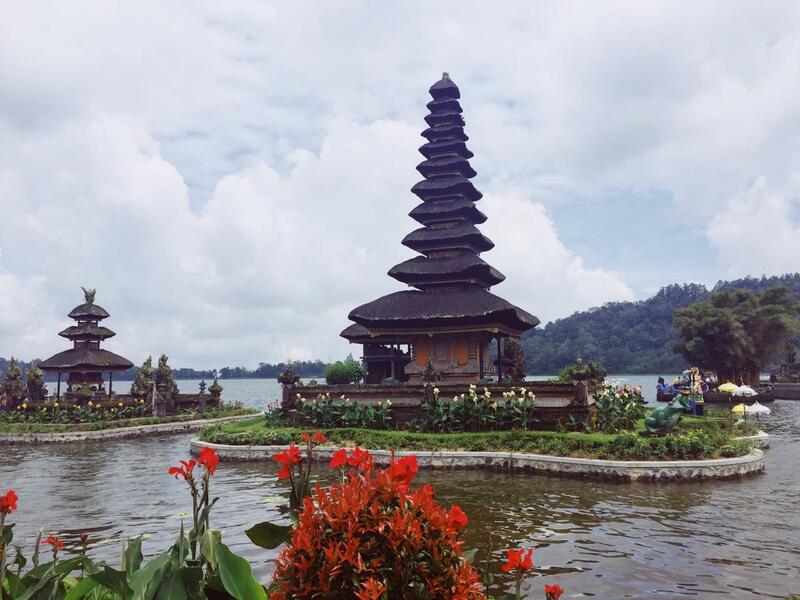 The most remarkable place, Pura Ulun Danu Bratan is one of the biggest water temple. Located on Lake Bratan -Bedugul Highlands, I truly enjoyed my times here. Boating or jet skiing through the lake with fog comes down the hills plus cool temple and panoramic view really gives you that magical moment. Definitely worth visiting! Some cliff house have minimum spend. The range is around IDR 500,000 - IDR 2 Millions for open table or IDR 200,000+ for the entrance fee. Make sure you check their Zomato or website first before visit. But there was no minimum spend when I was visited Ulu Cliff House. Since in some area you are not allowed to use online transportation such as Gojek or GRAB, download Traveloka App on your phone for easier option. The rent car price also mostly cheaper through this app. 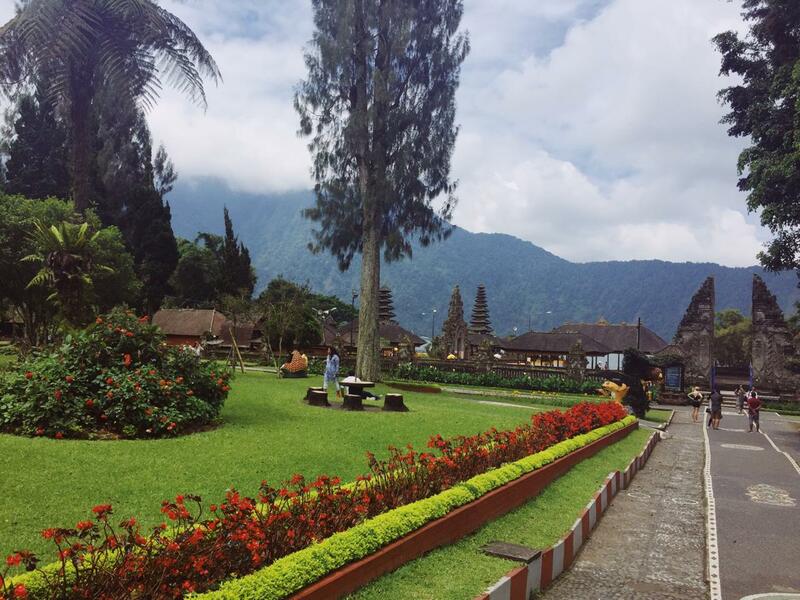 I used Bali Tirta Harum Tours before and pretty impressed with their service. Since we only take 2 days for diving (allowed to continue the 3rd day on next visit within this year), that is why the 5 days trip sound possible. It is better to have at least 2 weeks if you would like to explore South area - North area without in hurry. Please keep in mind that you will not be allowed to do flight or drive through the high areas like hills minimum 2 days after do the scuba diving. Very dangerous for the health if you force it. 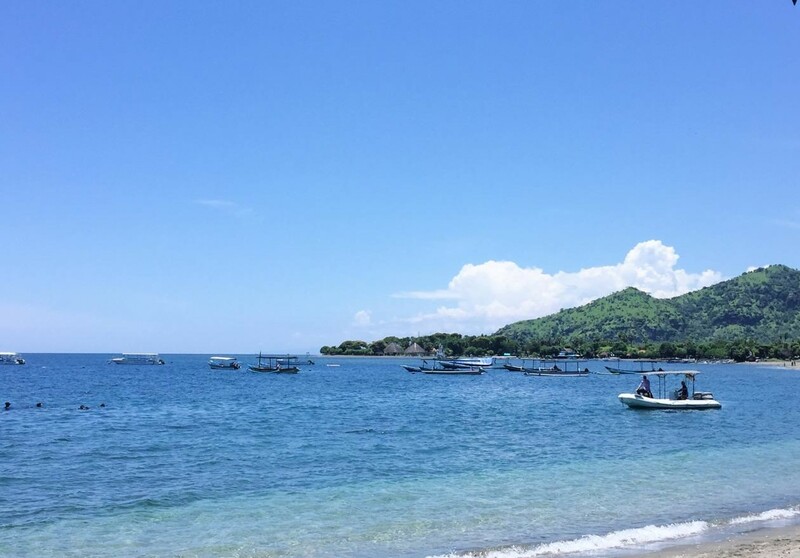 Avoid rainy season for scuba diving and snorkeling in Menjangan Island because there will be a bit of rubbish brought from Java Island sea since they close to each other and might be bothering your experience. Yes, some areas there are not convenient enough to ride a bicycle.